You can purchase a Gift Certificate at whatever dollar value you choose. Certificates can then be used when paying for tickets online for shows, concerts and special events. 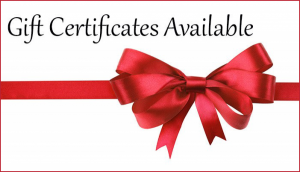 Gift Certificates expire 24 months from the date of purchase. 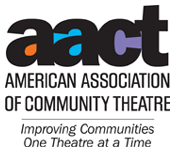 Gift Certificates cannot be used on purchases at theatre lobby immediately prior to show. When the user redeems the Gift Certificate, at the time of purchase the system will charge that part of the purchase which exceeds the certificate balance to the user’s credit card or PayPal account. If the certificate value exceeds the purchase price, the unused portion of the certificate will remain available to the user for a future purchase prior to the expiration of the certificate. 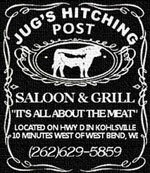 Buy a Gift Certificate now HERE. Want help? Here are help documents for you when you purchase, and a document you can include for the recipient if you like.